*The Premium Course includes all downloadable files of the music, artwork and entire I Choose Love book. Feeling sad, stressed, stuck, or depressed in your life? 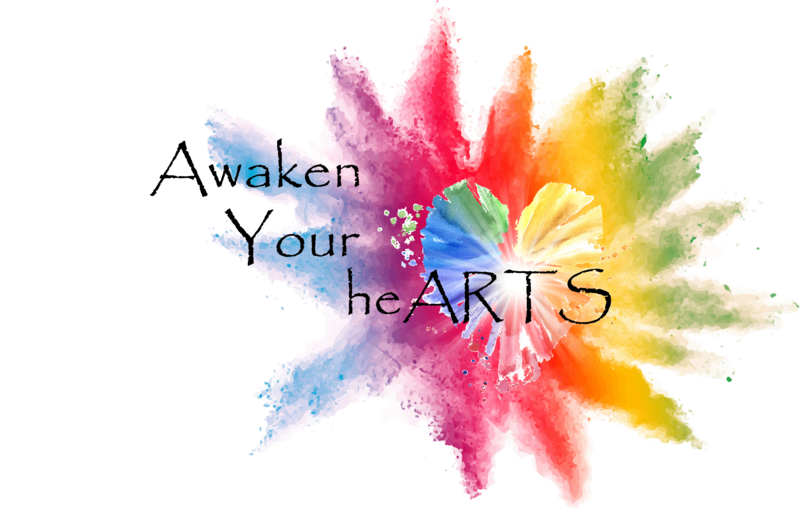 In this course I will guide you down a path of self-discovery where you can awaken your heart and find your art so you can experience more love, freedom, happiness and joy in your life. Feeling sad, stressed, stuck, or depressed in your life? In this course I will guide you down a path of self-discovery where you can awaken your heart and find your art so you can experience more love, freedom, happiness and joy in your life. ~A Journey Of Healing And Transformation~ The book is a compilation of original artwork, stories, song lyrics and concert photos that accompany the I Choose Love CD and Courses. Really want to go through a course but unable to purchase it upfront? With membership you pay a small monthly fee and gain access to courses as well as Bonus Materials! Shawn Gallaway is a Global Peace Song Award winning recording artist, transformational artist, healer, workshop facilitator and author of the book, “I Choose Love”.